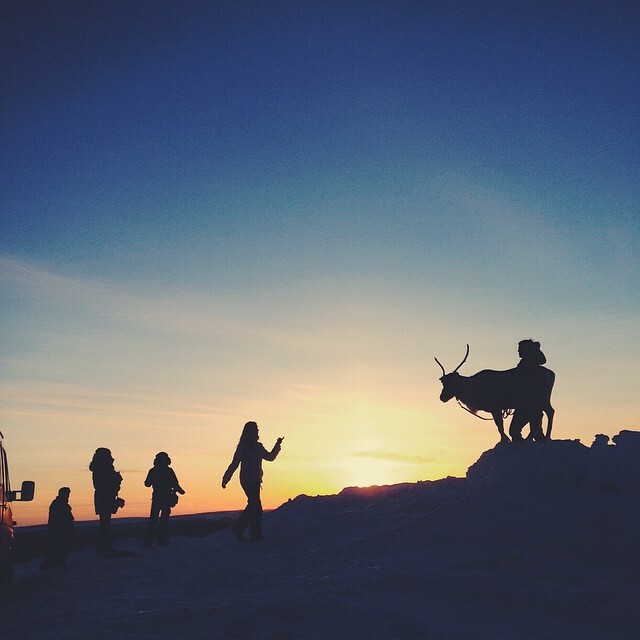 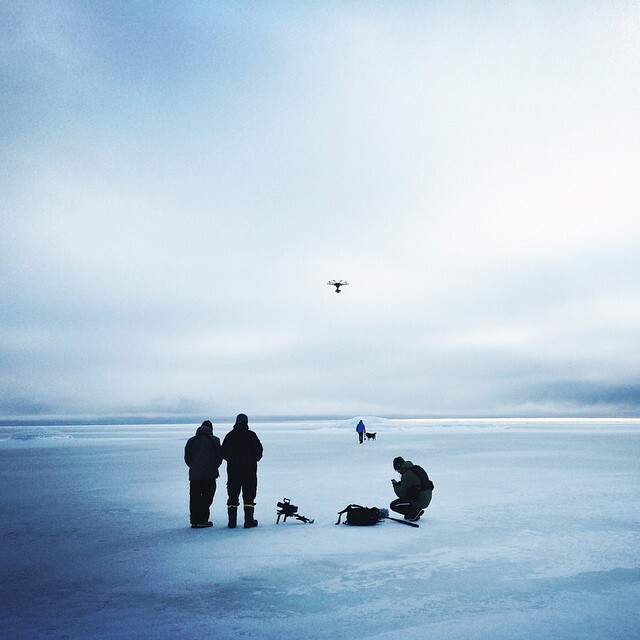 Flatlight Creative House is a storyteller and provides production services in Lapland. 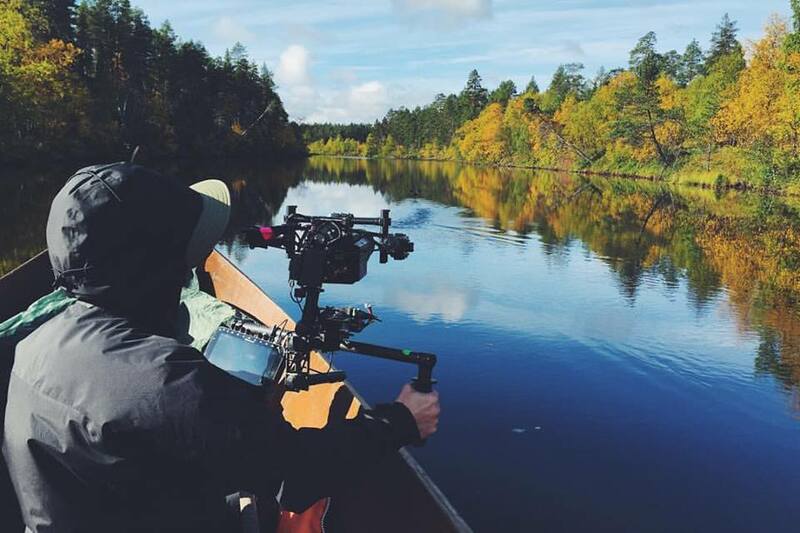 Experts on the environment and filming conditions in the north, Flatlight Creative House have an in-house crew for a full audio-visual experience from the first idea to the last touches of post-production, as well as top-of-the-game camera equipment and two drones for aerial filming. 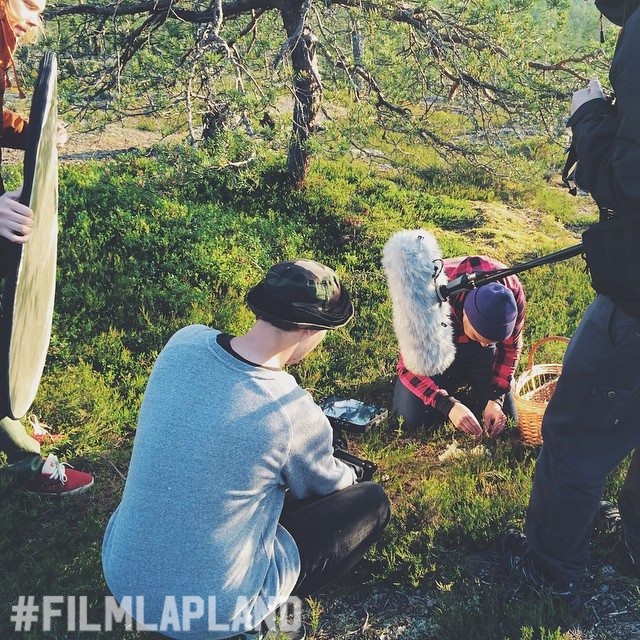 Flatlight strives to create new ways of telling stories using new creative tools and new digital technologies. 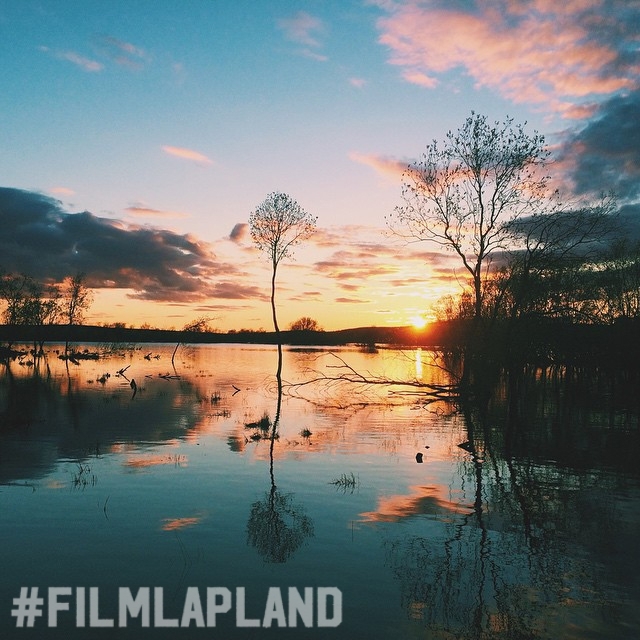 ”Every story we tell is an opportunity for a new adventure, a chance to communicate something special in a unique and magical way. 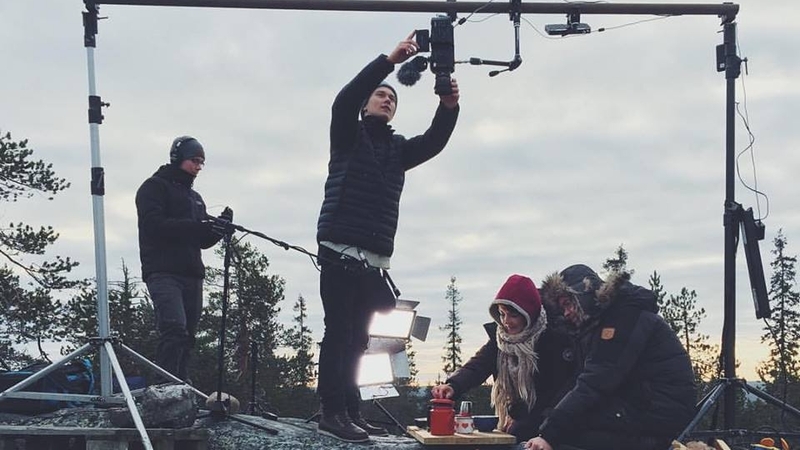 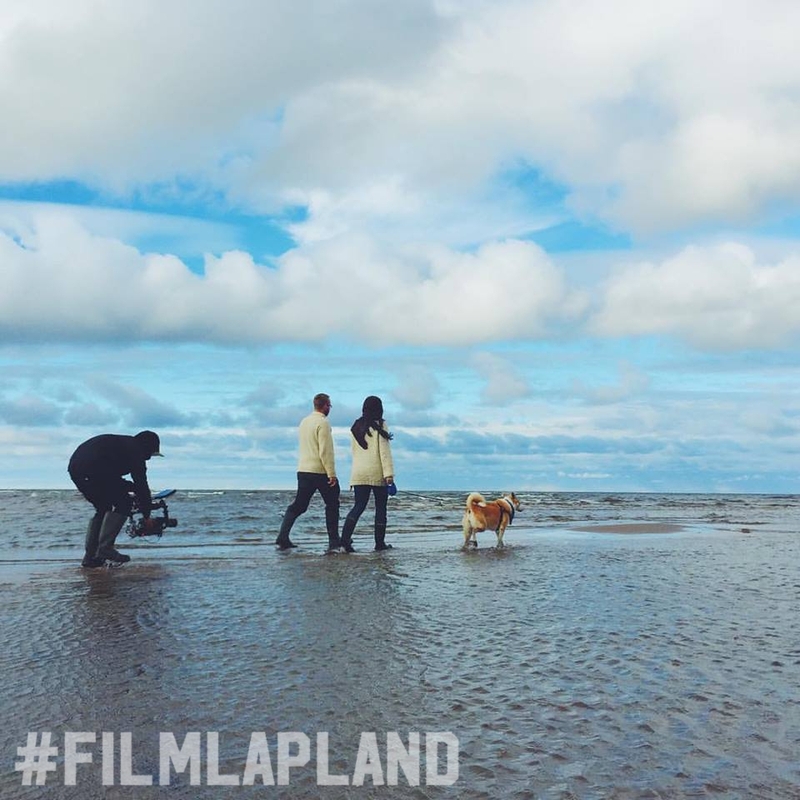 For The Bachelor (US) Season 21, Lapland's own Flatlight Creative House offered local support services. 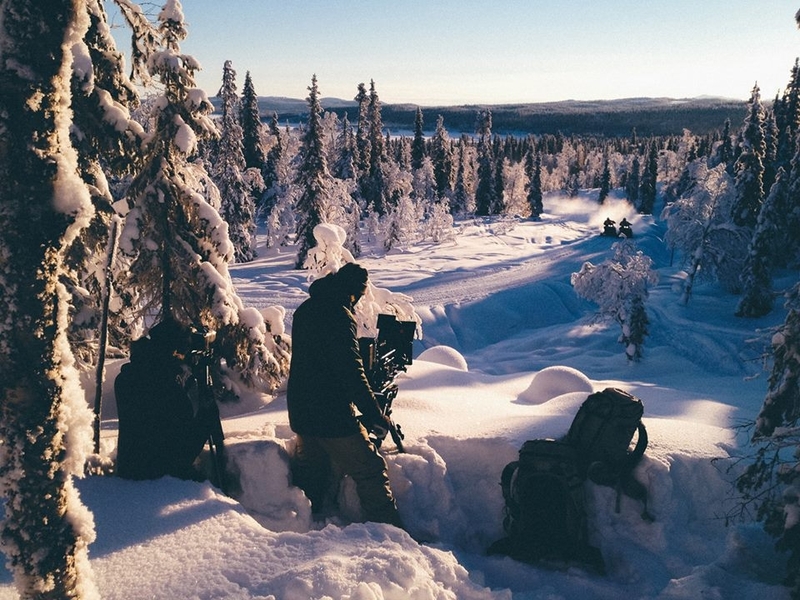 Flatlight Creative House shares their professional tips on how to shoot Northern Lights in wild Lapland. 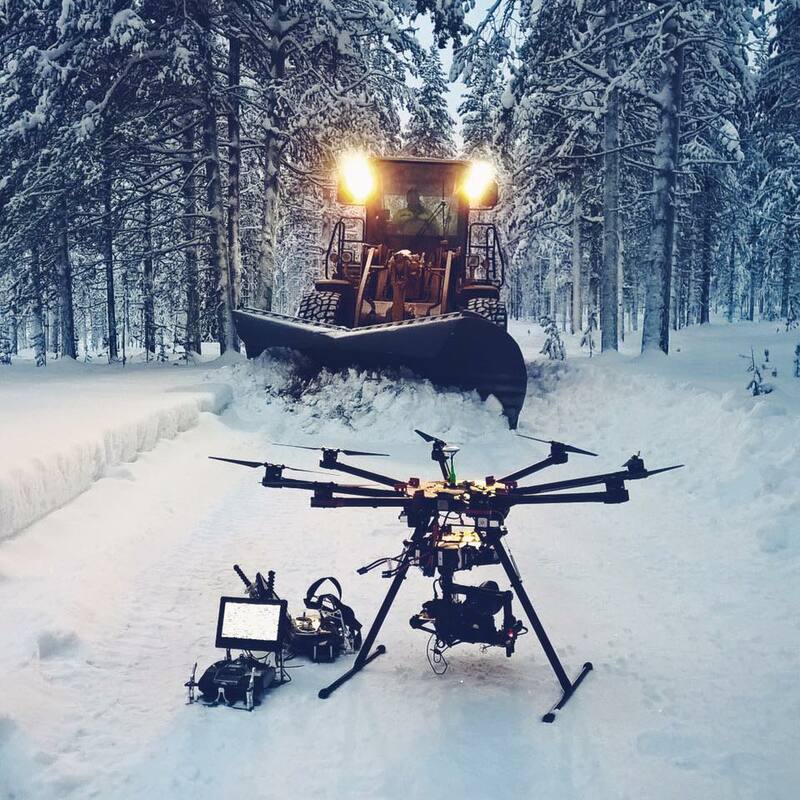 Flatlight Creative shot a video for Visit Finland, and 1,000,000 views later, aurora tourism in Lapland has exploded.